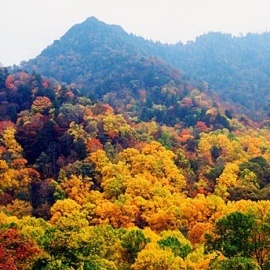 Your HOME away from HOME in the Smoky Mountains. 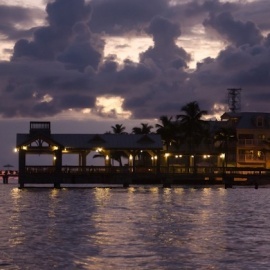 Call us at 1-865-980-0082 to make reservations for your next GETAWAY. 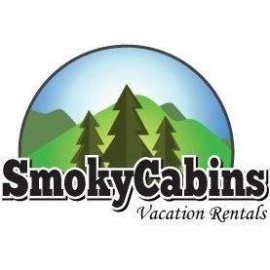 1 - 7 bedroom cabins and vacation rentals for rent located on the peaceful side of the Smoky Mountains in scenic Townsend, TN. Each cabin is a stand alone unit with many amenties such as fully equipped kitchens, fantastic mountain view, hot tubs, pool tables, river access, etc.